Snare not popping? Vocals too muddy? 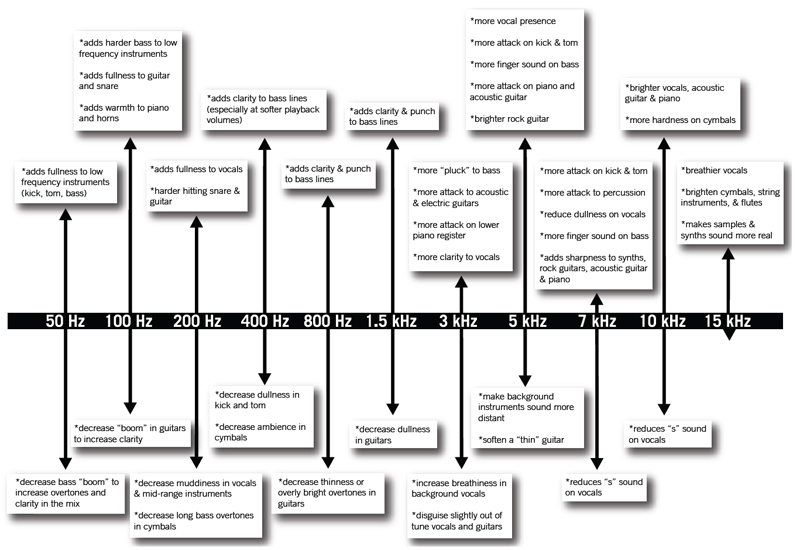 Use this helpful chart to improve your mix. AS and A2 information now updated!